I haven’t been able to log into my fangirl blog here for weeks now, and I’ve been re-evaluating my posting schedule here as well. But I finally managed to get back in just now. *throws confetti* So I’ll be playing catch-up. And the good news is, I’m starting with my 12 days of ornaments series again this year… and the first post will be tomorrow, leading up until Christmas. I just realized I’ve skipped a couple posts here on my fangirl project blog. Sorry about that! I’m hoping to schedule enough ahead to get me through my upcoming surgery. I don’t know that I’ll feel up to posting while I’m recuperating. On a happy note, I finally got subscriptions set up here. So if receiving email notifications of posts on this blog is what you’ve been waiting for all this time, then go right ahead and subscribe! I’ve already scheduled most of my posts for March, but I’m thinking about what to do for April. It’s my birthday month, so I’d like the change things up a little and give myself a break from the top tens and quizzes and crafts (I may or may not reschedule the license plate post I’ve got going up on April 8). Suggestions? I thought about showcasing each of my favorite fandoms, one a day. That way I would have happy-making things appearing every day on the blog, like a daily present to myself. Me: Hi, my name is Kate and I’m addicted to creating blogs. I have a lot of websites and a lot of blogs. It seems every time I come up with a new obsession, I create a blog for it. I start buying a lot of music and decide to review some of it? I start a music blog. I want to keep track of the books I read? I start a book blog. I come out of the dark ages and become an official Adult Fan of LEGO? I start a LEGO blog. I join a Writers’ Roundtable and try NaNoWriMo? I start a writing blog. I take up Markeroni and photograph historical markers and buildings? I start a travel blog. I’m great at starting things. I’m a gosh darn pro at starting things. I get a fun idea in my head, I plan. And the planning is thrilling. Then I create. All the plans come together beautifully into a final project I’m happy with: a new blog. I’ll update it religiously. And then not quite as often. And then I sit and stew in the guilt of not having updated it in ages, wondering if it’s worth trying to revive. 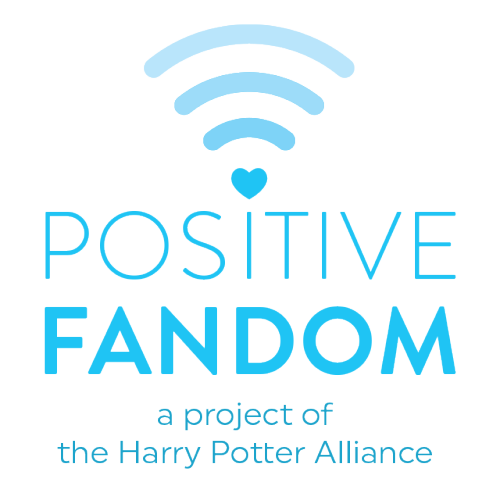 The purpose of this blog is for me to tie all my fandom obsessions together in one central place. I also hope to be brutally honest with myself, which I suspect may ring a bell with some people, may inspire discussion, and may be embarrassingly hilarious.